BK Volleyball Foundation would like to publicly congratulate U23 National Team Standout Mya Musa on signing her letter of intent to head to Canada this August to pursue her Bachelors Degree in Biology and play volleyball for the Concordia University of Edmonton! 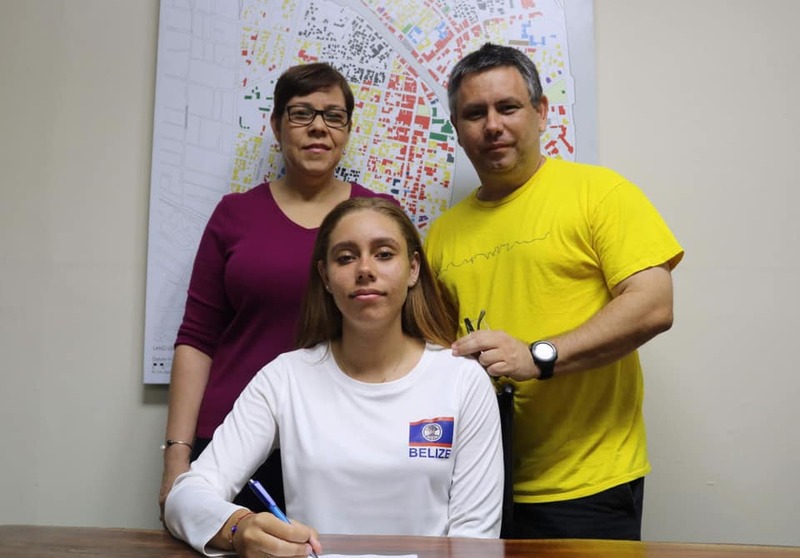 Mya will be the first Belizean female playing college volleyball in the ACAC this coming semester, where she will add to the Belizean core of Bryton Codd, Karym K Coleman, Francis Hauze and Daril D. Avila! 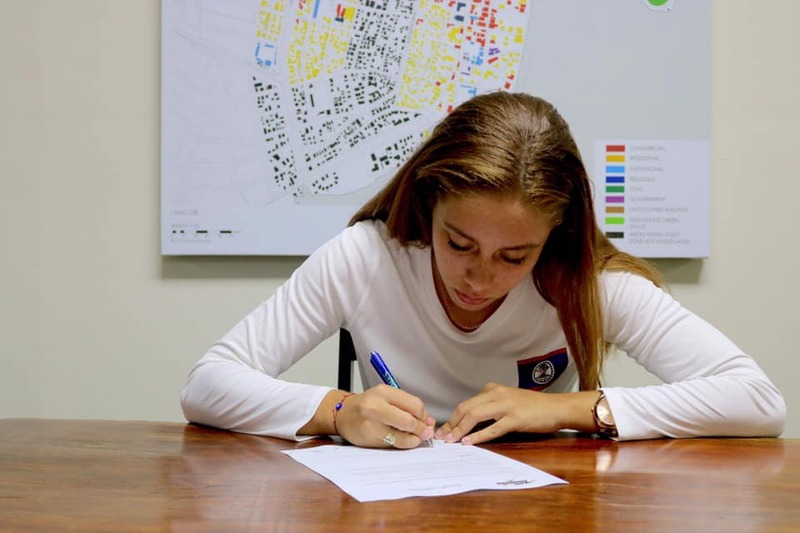 Mya’s performance this year will surely open doors for Belizean females in the ACAC, as we know she will excel given her discipline and talent! We wish you well on your journey Mya and look forward to following your growth and success in Canada.